After recently enjoying the CBeebies Proms, my daughter decided that she would like to play the violin. This filled me with dread. Out of all the instruments in an orchestra, the violin must be the worst when it comes to ‘practicing’. I am currently pushing the flute as this might be a little more bearable. Some children love singing and dancing. Their little faces may light up whenever they hear their favorite theme tune on TV. If your kids enjoy listening to music or seeing others play musical instruments, they may have a natural aptitude for music. They may have a natural flair for rhythm or a good memory for a melody. So what can you do to encourage this, and when should you start? It is never too young to start directing your child toward a particular interest like music. However, the younger they are, the slower progress may be. A music lesson must be presented in very easy to manage steps. For example, it can take several tries for your three-year-old to learn to hold a musical instrument correctly so they have more control. Fortunately, there are plenty of resources for preschool kids to access for every kind of activity, from music to sports. At this age, it is important they have opportunities, exposure and experience of every kind of activity. You never know where they might excel. Toddler music or singing groups are great as introductions to music, but by the age of three, your little ones may already have outgrown these. If your child has a particular ability or interest in a certain area like music, you can start to seek out private classes in your community. However, it may not be until school age that your child will be ready to take on structured lessons in music or sports. You may also have trouble finding a teacher to agree to offer music lessons to a very young child. 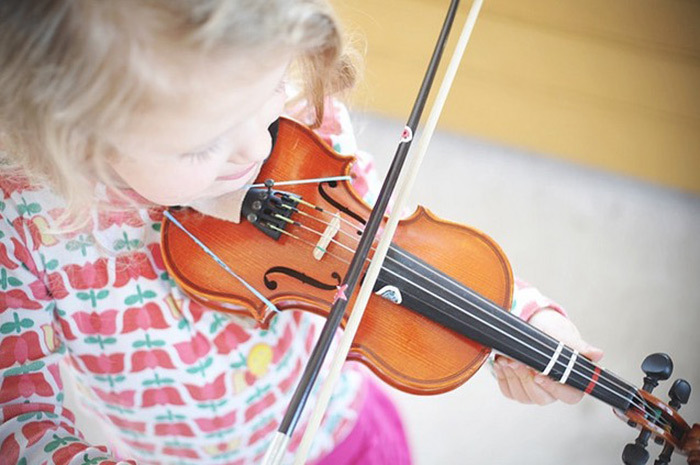 Online music lessons are a great alternative to private music lessons for children. 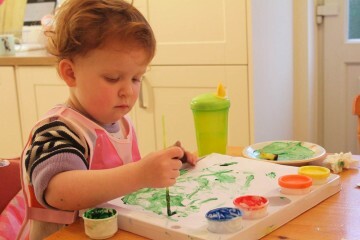 The videos can be paused and played again and again to help the child understand clearly what is being shown or said. To find lessons online, you should first look at reviews like the Jamplay guitar training review to gauge whether your child is ready for what is on offer. The guitar is certainly one of the best instruments for children to learn to play. 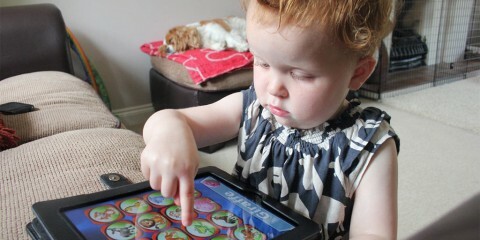 They can come in smaller sizes just right for children to be able to use too. Concentration levels and attention span are key when it comes to learning. This comes to all children, but at different ages. Yours may be ready at five, but another child isn’t ready until the age of eight. Online tutoring sessions are great because you can be present to help fill the gaps in understanding. They are certainly the way forward for many forms of education as they can provide so much information in so many ways. For learning a musical instrument like guitar, online lessons can be especially beneficial. The internet is a valuable resource for our kids so it is important not to shy away from it. By using all it has to offer, your young child can begin to learn how to play a musical instrument. Soon all the family will be able to enjoy performances of well known tunes in the comfort of your own home.